The JRX Series of speakers from JBL features superb performance, amazing value and an affordable price point! 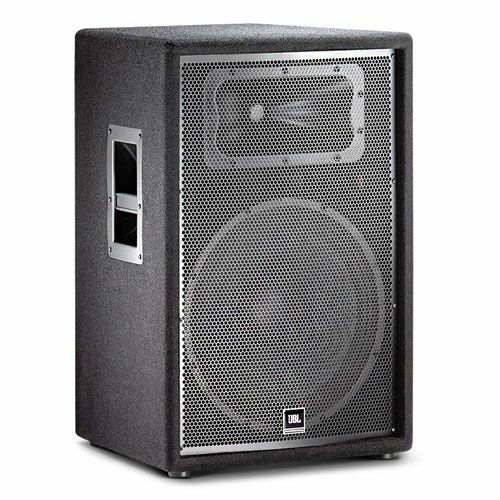 The JRX series of speakers are available in 4 different varieties to find the right mix for your ministry. 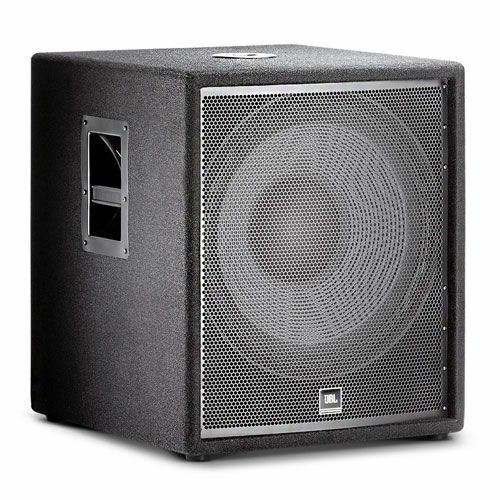 Choose from 12", 15" or dual 15" loudspeakers to get just the right amount of sound coverage. Then add an 18" subwoofer for an even smoother sound. 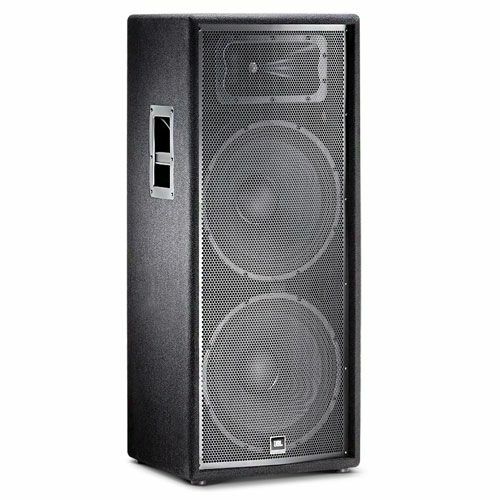 The 12" and 15" loudspeakers are designed so they can also be used as monitors. 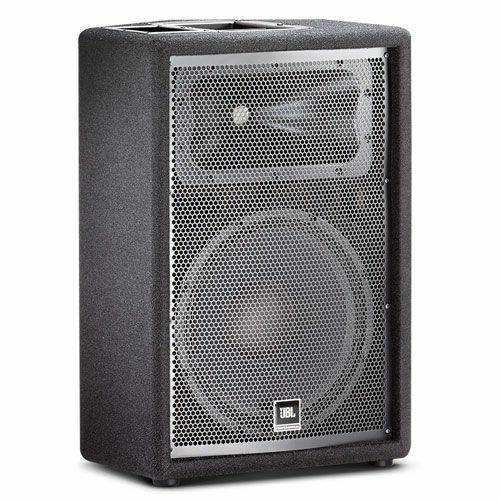 The versatility of this series, combined with the quality and power from JBL means that your ministry, youth group, or any application will have quality sound that you can trust! The JRX200 Series of speakers from JBL features superb performance, amazing value and an affordable price point! 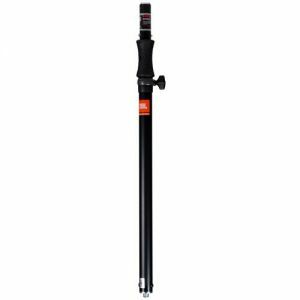 A top mounted, cast aluminum 35 mm pole mount receptacle can receive an optional SS3BK pole to facilitate use of the JRX218S as a base for a midhigh speaker cabinet.